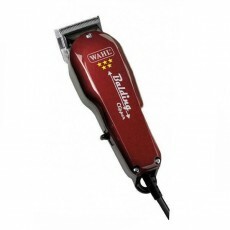 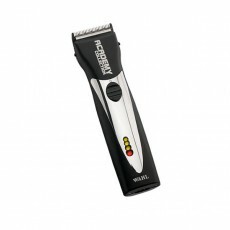 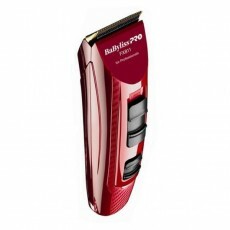 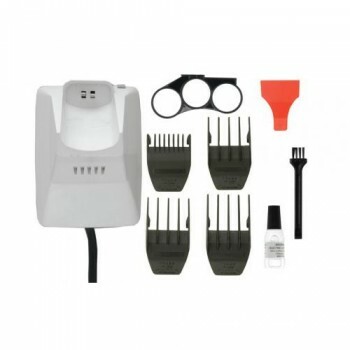 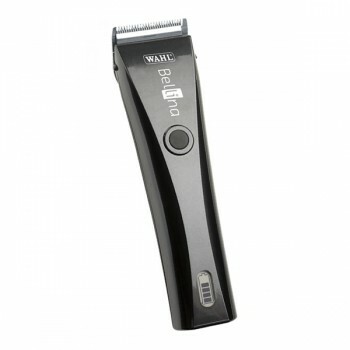 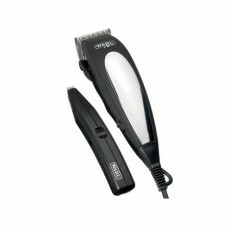 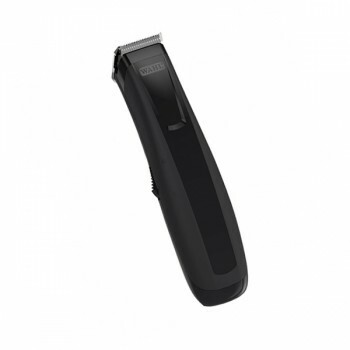 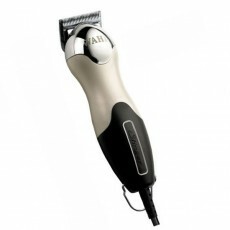 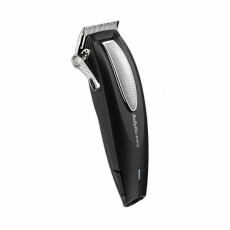 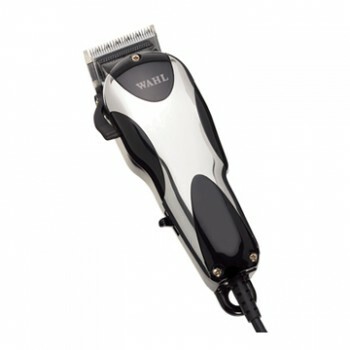 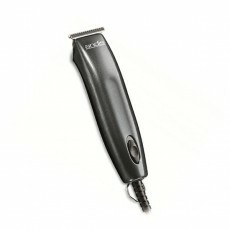 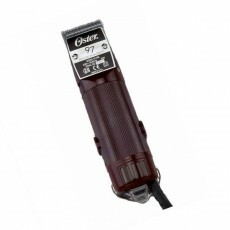 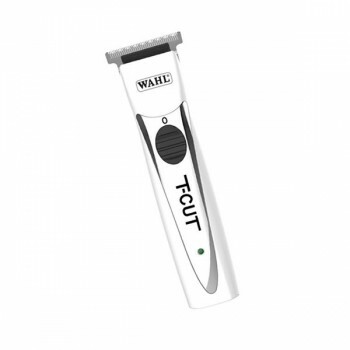 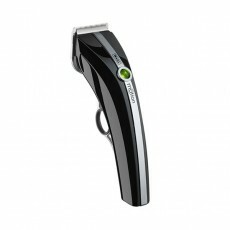 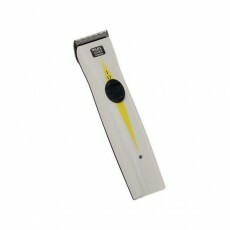 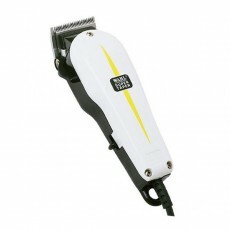 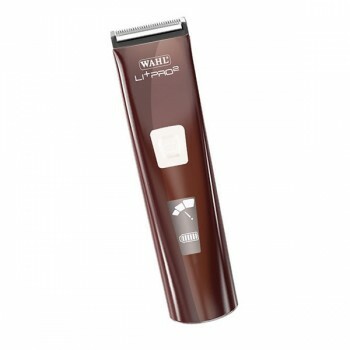 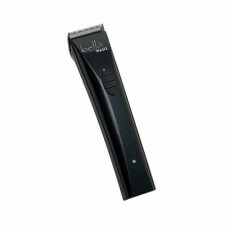 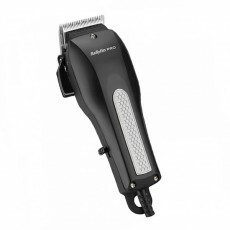 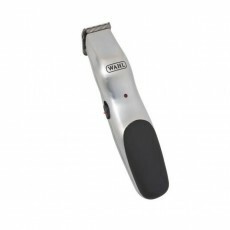 The Wahl Sterling 2 Cordless Trimmer is Wahl's finest rechargeable professional outlining trimmer. 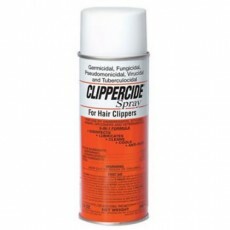 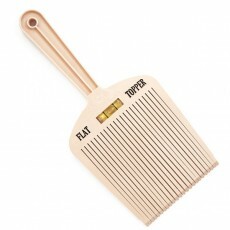 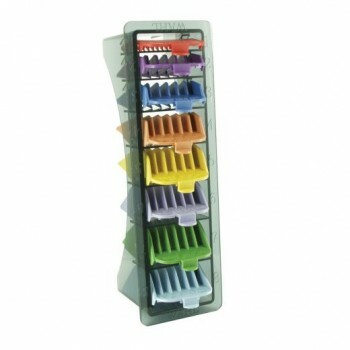 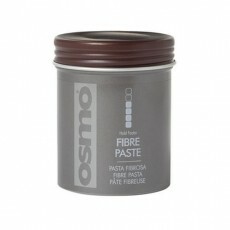 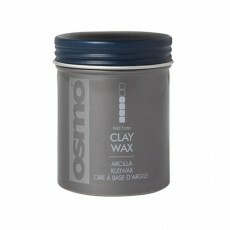 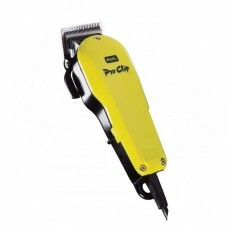 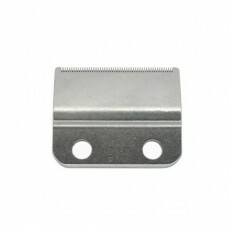 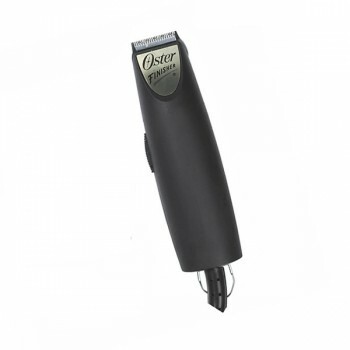 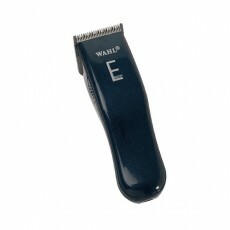 It features a removable finger ring for stable trimming position, making precise jobs quick and easy. 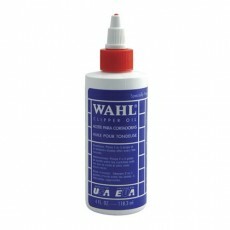 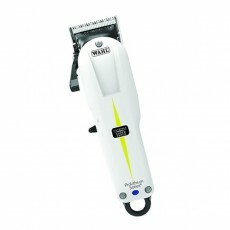 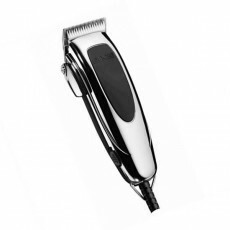 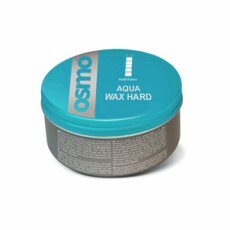 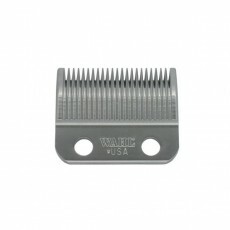 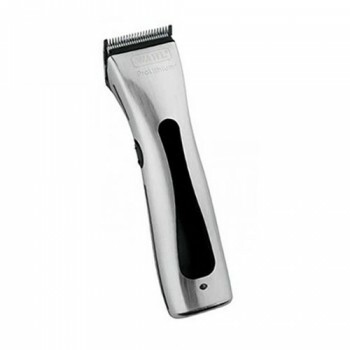 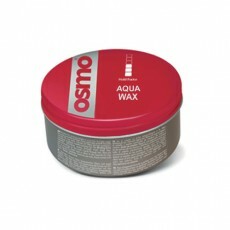 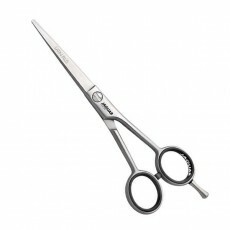 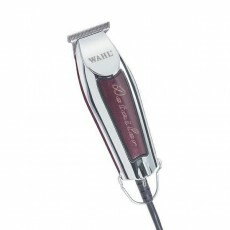 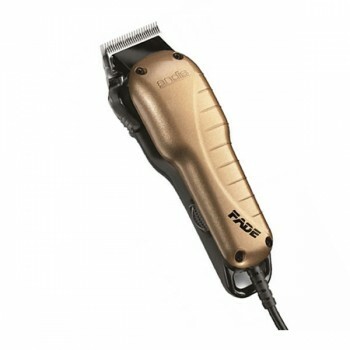 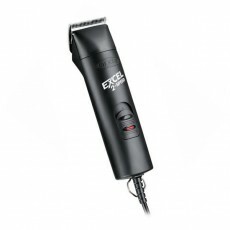 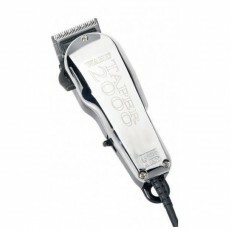 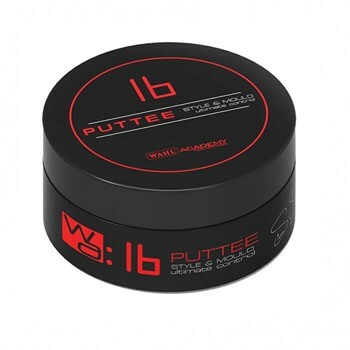 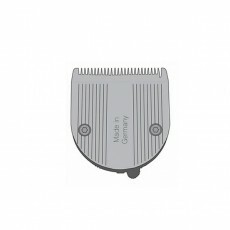 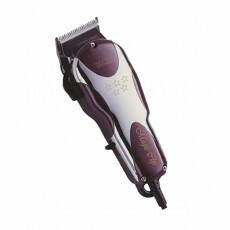 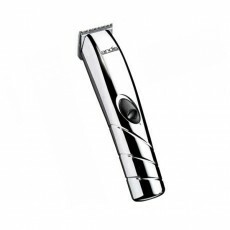 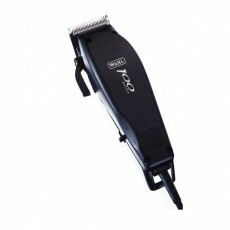 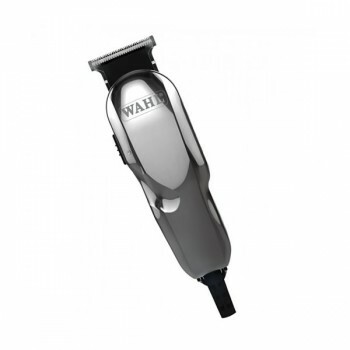 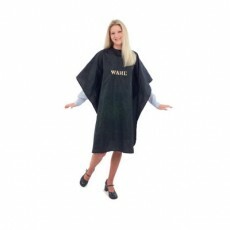 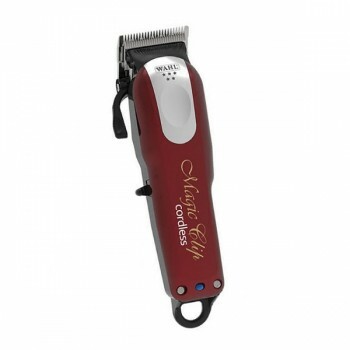 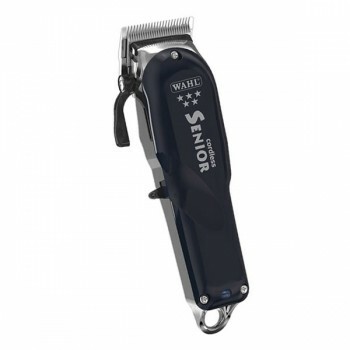 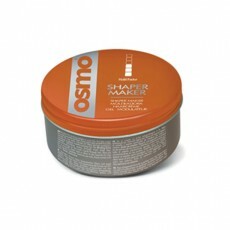 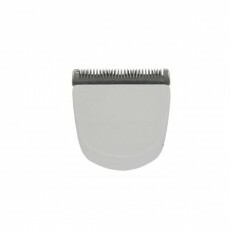 The superb Wahl Sterling 2 trimmer also has ultra-high precision snap on/off chrome plated blades. 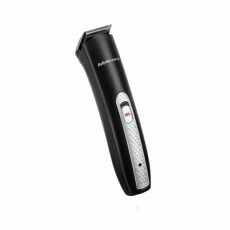 It features a new improved 90 minute operating time on a single charge, which guarantees it will always be ready for the big job. 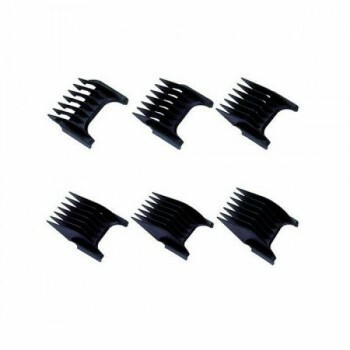 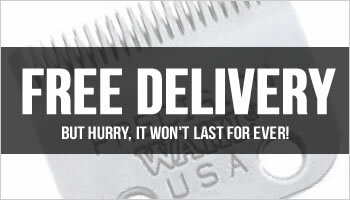 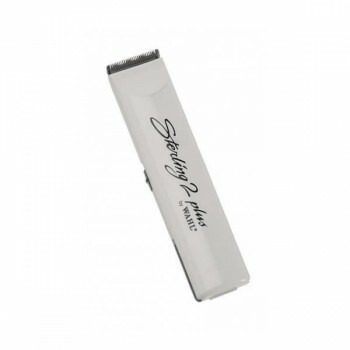 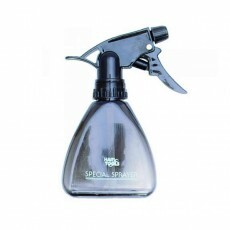 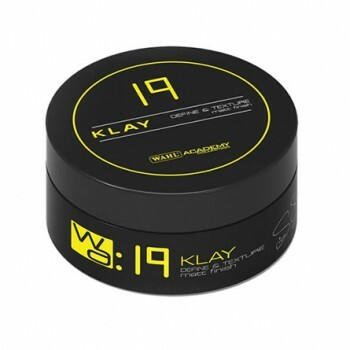 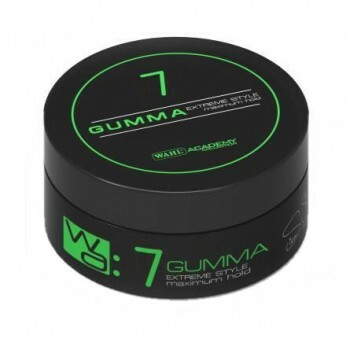 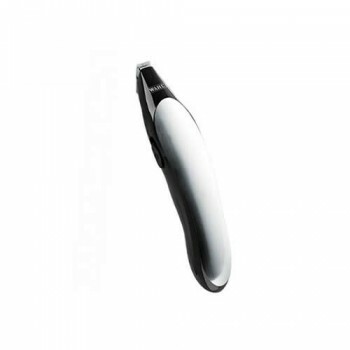 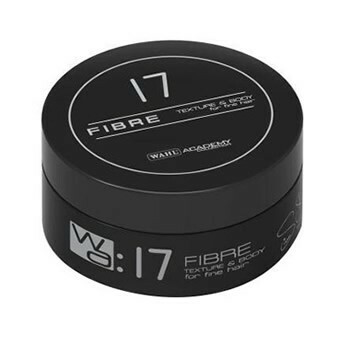 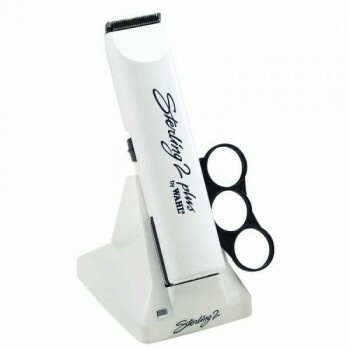 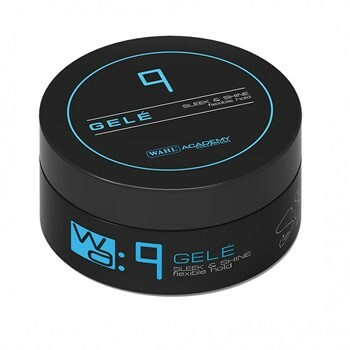 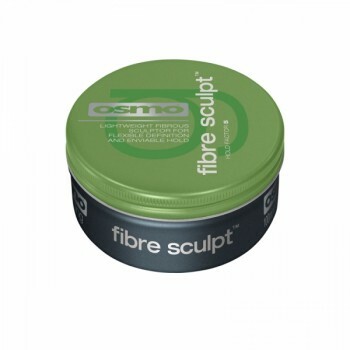 Every Sterling 2 is supplied with a trademark Wahl blade guard, 4 attachment combs (1 -4), charging trimmer stand, finger ring, clipper oil, cleaning brush and instruction booklet. 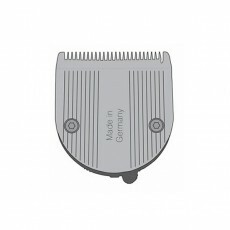 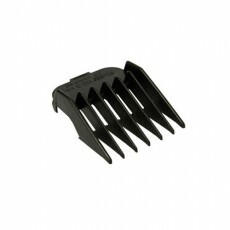 - Removable finger ring for stable cutting.